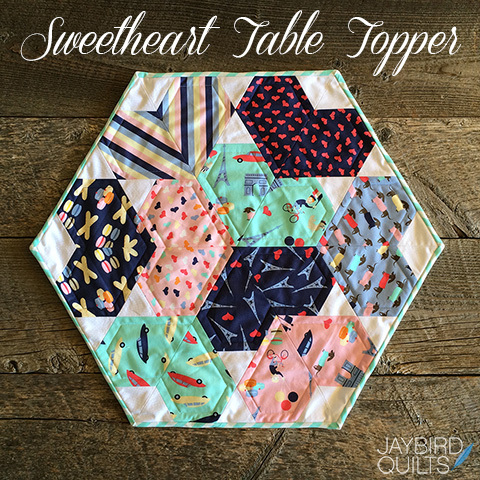 I have a fun, little project for you today that will sweeten up your decor, the Sweetheart Table Topper. 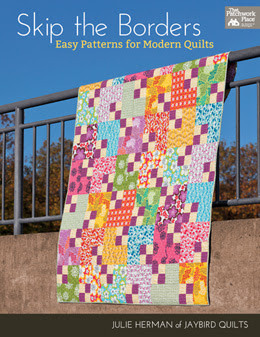 This is an updated version of a similar pattern that was featured in Gen Q Magazine a few years ago. You can check out the original version of this project here. 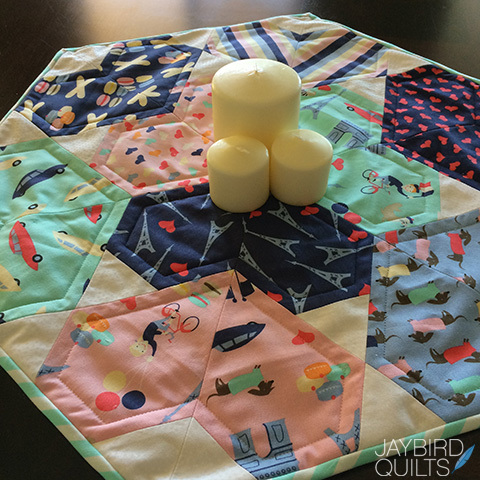 My mini quilts inspired me to shrink this project to table topper size and I thought it would look so sweet in French Lessons by Jack and Lulu for Dear Stella. 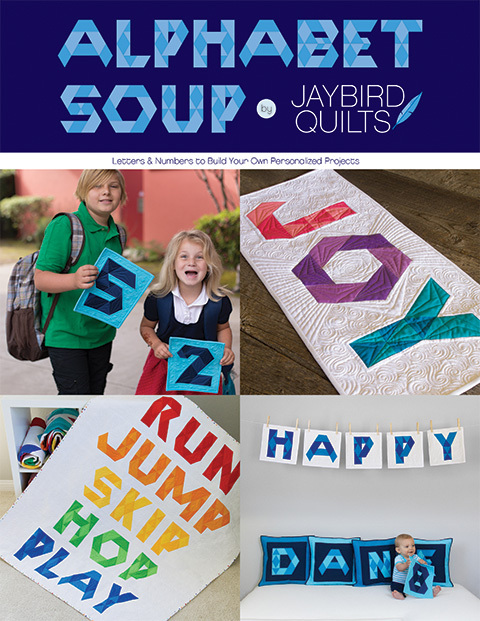 You can also find this project on the Dear Stella blog today. 2. Aurifil 50wt thread used for piecing & quilting. 3. Batting is Warm Blend from The Warm Company. Batting - At least 24" x 26"
You can check out the video tutorial on how to use the Hex N More ruler here. 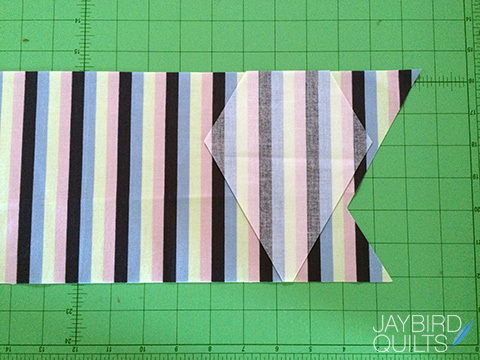 Pro Tip - If you want to fussy cut a striped fabric so that the stripes will match in the middle of the heart, it is best to cut one jewel and then lay it on the fabric strip, right sides together, as shown below. 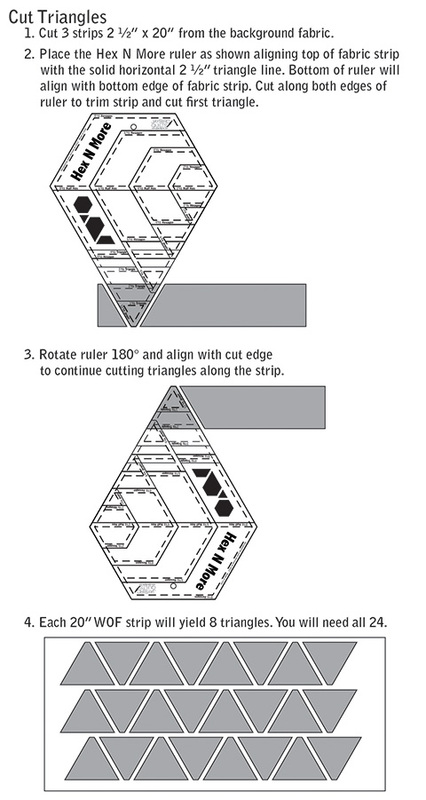 Align the stripes of the cut jewel to the stripes of the fabric strip so that you can cut a mirror image with the 2nd jewel. 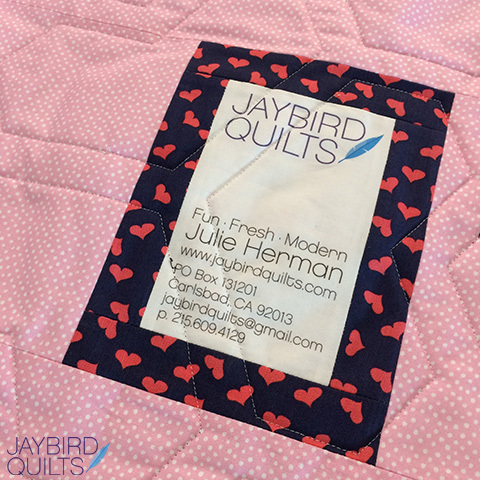 I did decide to piece my backing so that I could have my label sewn in. 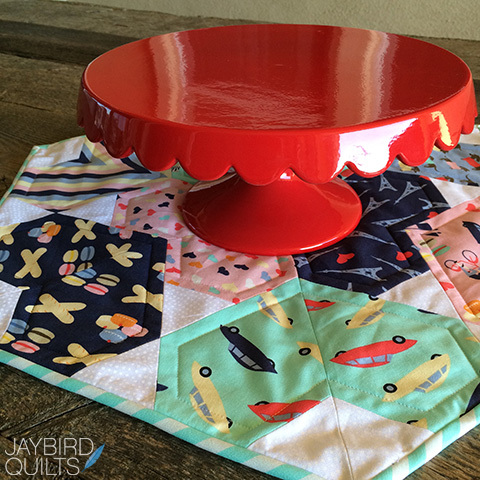 This table topper works great to display a cake plate... now I just need the cake!! It also works well to hold a bunch of candles. 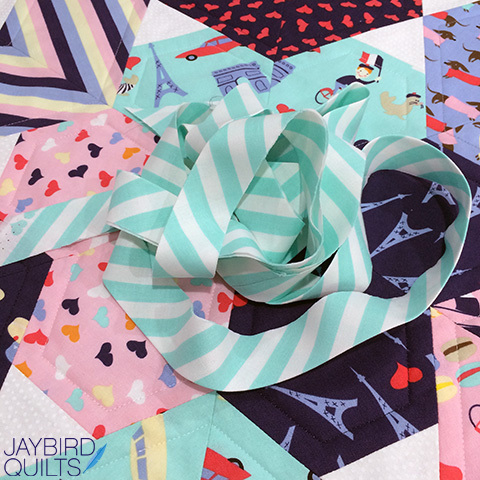 When you make your Sweetheart quilt table topper, be sure to share it online with #SweetheartQuilt so we can all share in the fun! So simple yet so pretty! I need go through my stash!! Thanks for sharing! 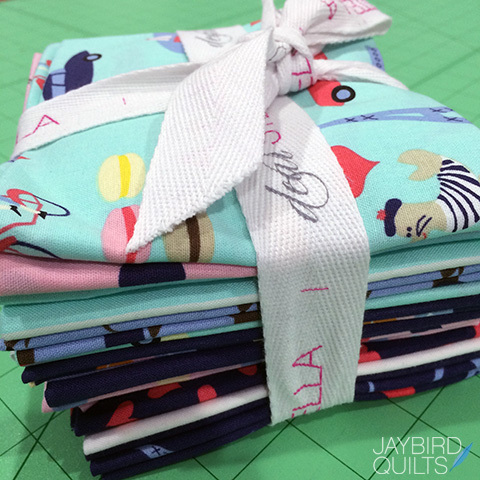 Súper cute and love your fabric combo! That is so cute! Thanks for the tutorial. 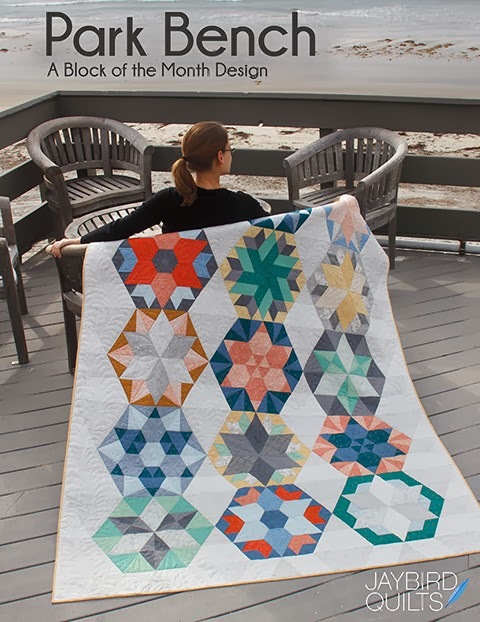 julie, can this be done with the mini hex n more ruler? 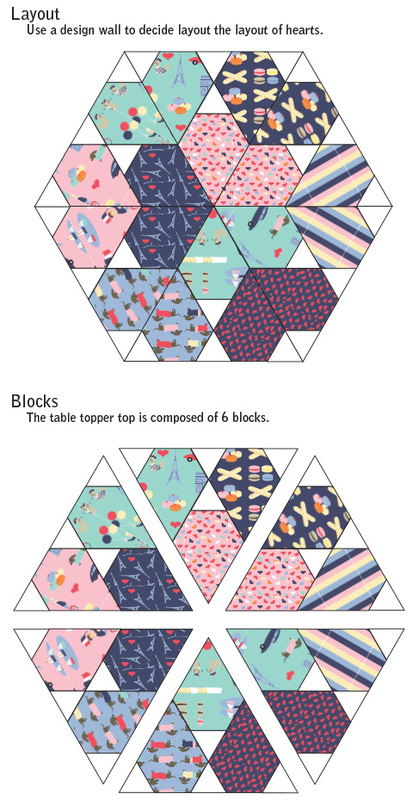 what size would the triangles be? So cute and just in time for Valentine's Day. 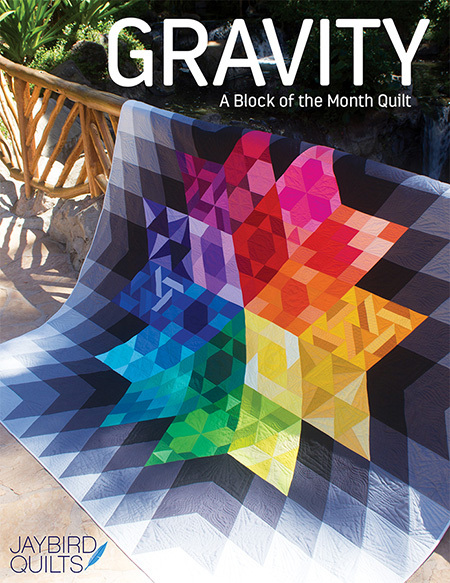 I'm going to whip it up this week. Love your patterns. I am in a monthly mini class at my local fabric store, doing your minis. They are so much fun. Thanks for sharing. 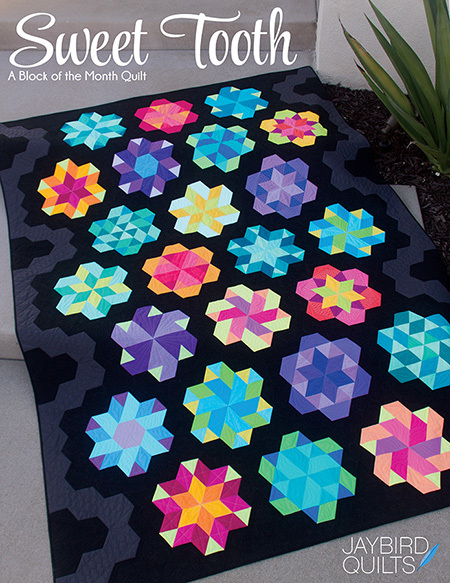 I really love this little quilt. 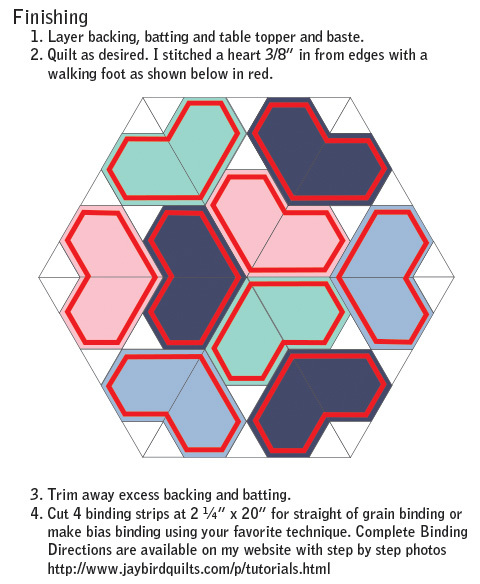 The hex n more template is one of my favorites! 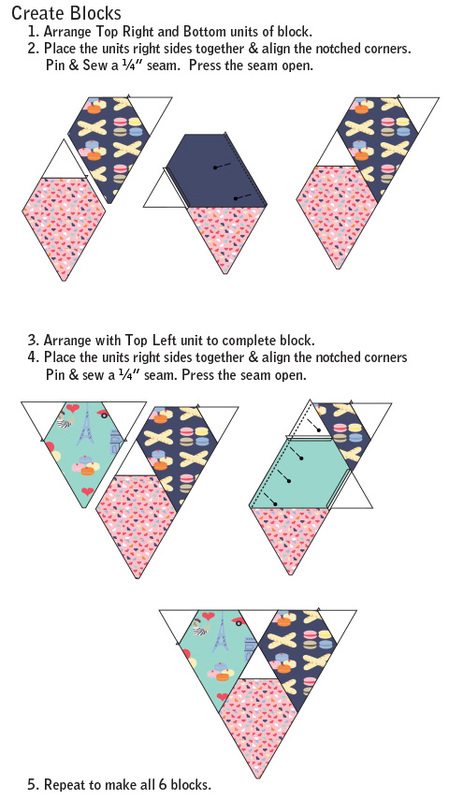 this is so cute :-) thank you for sharing the pattern. Thank you so much for this clear tutorial! That ruler is fantastic but what you do with is is sublime! I was wondering what software you use for making the instructions. Is it possible you could tell us? 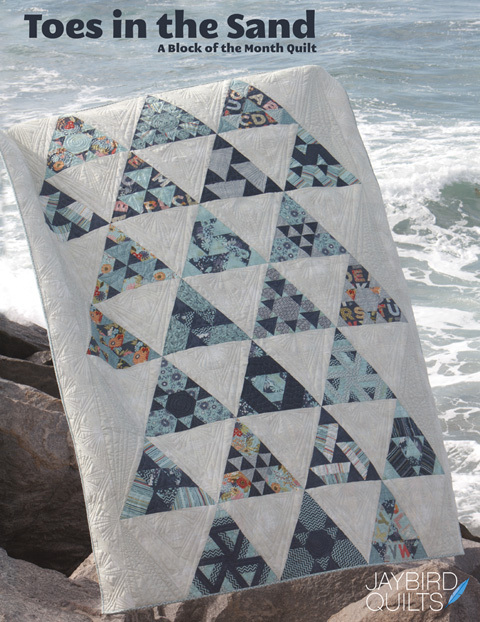 Just made this with an old EPP quilt blocks and tiny 30 reprint fabrics, and it is so darn cute!! I can not wait to make a million more!